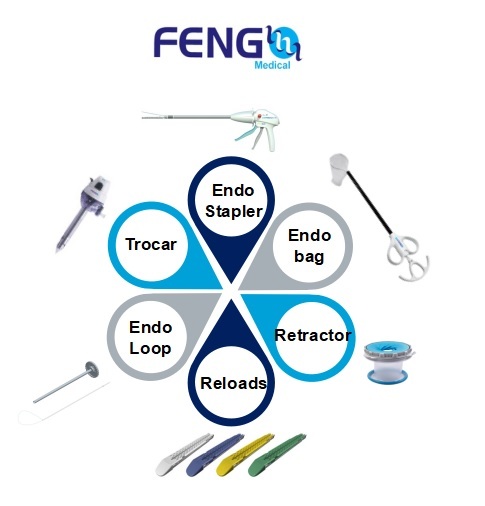 Fengh is a young & small, but fast-growing & high-aiming medtech enterprise with a comprehensive and integrated “CRM+PLM” business operations worldwide, and engaged in researching, developing, manufacturing and marketing innovative products in the arena of minimally invasive and open surgeries. 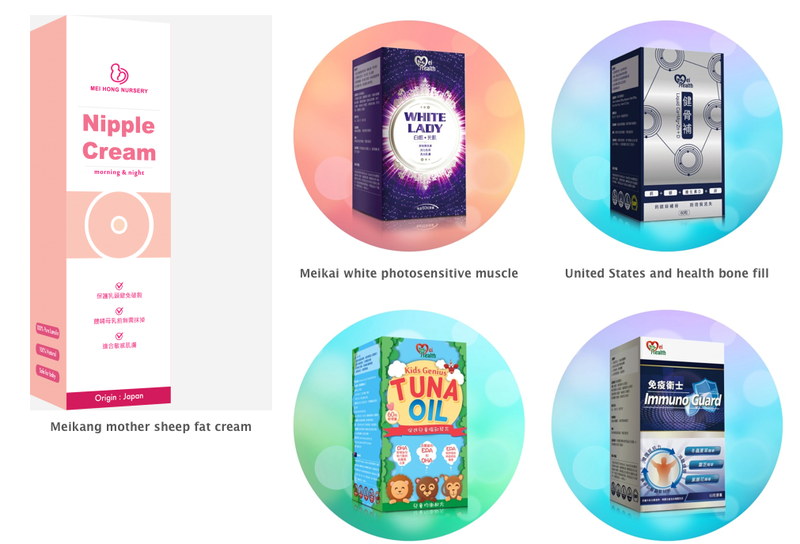 Firma Agencia Mei Hong is a leading importer and distributor of pharmaceuticals and neutraceuticals in Macau since 2010. In addition, we are also actively engaged in the product development of our own nutraceuticals brand 'Mei Health'. In 2017, we expanded our product range to include maternity healthcare. With a common focus in the global expansion of our distribution network, we look forward to meeting you at the show. Funnel Health Industrial Alliance (FHIA) serves as a collaborative service platform which establishes partnerships with the alliance members to form a dynamic strategic partnership collaboration in the healthcare and wellness industry. The Alliance aims to bring together innovative technologies and concepts; and simultaneously establish cooperative partnerships with other industry players. As a result, better competitive advantage will be created and a synergy - the whole is more than the sum of its parts - will be achieved.